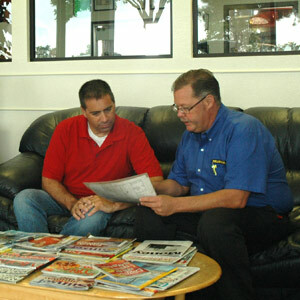 Welcome to Keller Bros. Auto Repair, your trusted source for auto repair in Centennial, CO! 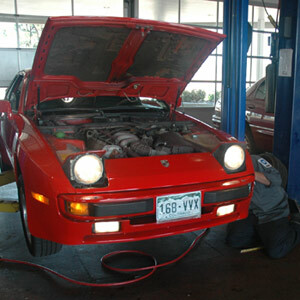 Our ASE Certified technicians have been providing quality, trusted auto repair to the community in Centennial, CO, for over 40 years. From preventative maintenance such as oil changes, fluid flushes, and alignments to major engine repairs – our auto repair shop is your one stop for comprehensive car care! Our auto shop is open Monday-Friday, 7 am to 6 pm – give us a call anytime you have a question about your vehicle, or drop by anytime. Schedule your next appointment using the form below to see why Keller Bros. Auto Repair is your trusted source for car repair and maintenance in Centennial, CO!